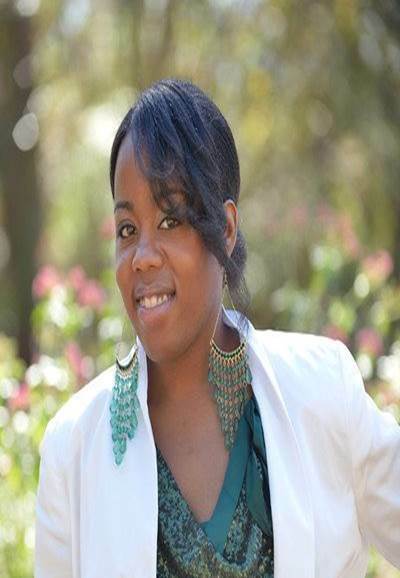 Charlene Dior specializes in helping women who can’t seem to get out of their own way to finally overcome the self-sabotage and become the woman they were meant to be. Schedule your complimentary Transform Your Life Clarity Call today! ARE YOU LIVING YOUR BEST LIFE? ARE YOU BEING YOUR AUTHENTIC SELF? ARE YOU WHERE YOU WANT TO BE? DO YOU KNOW WHO YOU REALLY ARE? It is my highest belief that we are meant to transform. That’s why I named my website “from caterpillars to butterflies.” Growth and transformation are natural. It is not intended to stay right where we are today. Sometimes we just need a little push to help us get unstuck. If you answered no to any of the above questions, you’re in the right place at the right time. I can help you transform your life in a meaningful and positive way. Keep reading or go ahead and reserve your complimentary call with Charlene. What’s this whole life / transformation coaching thing about? You may have heard of life coaching before. Maybe you’ve considered trying it out. Maybe you’ve always thought it wasn’t for you. Everybody looks for support and help from others at some point in their life. Have you ever called your best girlfriend, your mom, or your sister for support when you didn’t know what to do? Do you have a workout buddy to help keep you accountable to your fitness goals? Well, that’s a little of what life coaching is. The difference is that your friends and family aren’t trained to coach and support you in an effective way. They are limited by their own lenses which they see life through. A lot of times they are unable to set aside their own preferences, judgement, and beliefs to support you in a way you need. I’m sure you’ve received advice before that didn’t work out for you or that you instinctively knew didn’t feel like the right to do. As a coach, I specialize in helping women discover who they really are so they can create the life they truly desire. I believe we lose our true selves in all the roles we play and in all the expectations we put on ourselves and those that others place on us as well. If you don’t know who you are, you’ll build someone else’s dream life. Or you’ll be easily swayed by what’s happening around you and who people say you are. As a result your self-confidence will suffer and you’ll be insecure about creating your dream life. I don’t give advice or “the answers”. I believe every person knows for themselves the path they should take. Sometimes we need help in looking inward to find the answers, but the answers are already there. I help my clients get unstuck. I help them see the path forward and create actionable steps to get there. I hold them accountable to the life they say they want to live. I make sure they create the transformation they have been yearning for. Almost every successful person you can think of has a life coach. In fact, Oprah Winfrey has four coaches! Oprah has a coach for every area of her life she wants to transform. You get to decide – Do successful people have coaches or are people with coaches successful? Sign up for your free Transform Your Life Clarity Call now. Accomplish your dreams, discover the real you, love yourself, transform your live. Schedule Your Complimentary Transform Your Life Clarity Call with Charlene Dior. Click the button below to reserve a time. Still have questions? Check out FAQs about investing in a life coach or feel free to email me at charlene@fromcaterpillarstobutterflies.com.